I know, it’s a pretty big claim. First, let’s go over the environment variables, then let’s proceed from there. I run Linux Mint 18.3 (64 bit) with Cinnamon desktop. In theory, this means it should work for just about any Debian-based distros including Ubuntu. I’ve got an 8 core 3.5GHz AM3+ Proc with 16 GB RAM, so pretty beefy. This might be helping with some of the stutter issues. I am currently using the Proton 3.16-4 Beta, however I’ve also done this in the Proton 3.7-8 stable as well. I also use PPA’s to keep up with the latest stable for Mono, Python, and my video drivers, which tend to be a common source of issues. If these steps don’t work for you, first try updating Mono and Python and make sure your video drivers are up to date and see if that doesn’t fix your problem. As always, this is an experimental situation, and there is the possibility that this could scrag your entire F: NV install. While using Verify Integrity should fix anything that this could possibly cause, there remains a remote chance that something could go completely off the chain. You assume all liability for any damages caused by following these steps. Here, there be dragons. First, let’s make sure we are on the same page as far as the version of 4GB and NVSE. 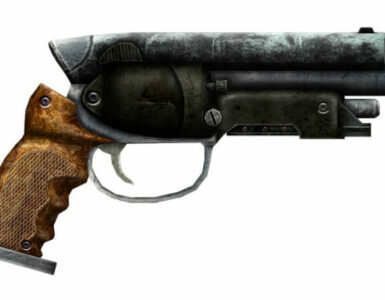 I use the FNV 4GB Patcher. Do not use the depreciated version, or any of the other versions which are floating around. 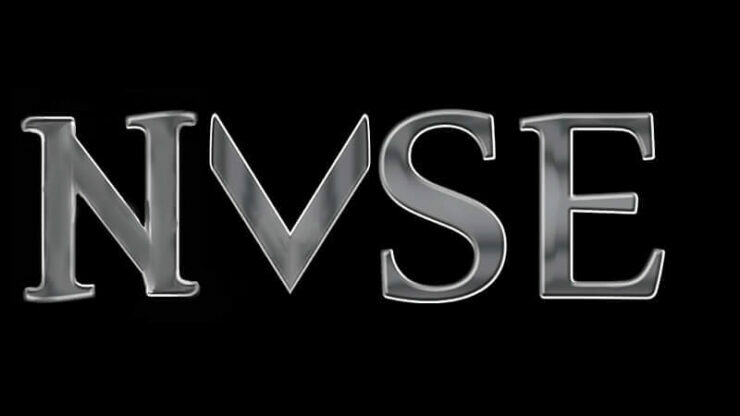 I also get NVSE straight from http://nvse.silverlock.org/. I am also going to assume you have legally purchased a copy of F: NV and have it in your Steam library. 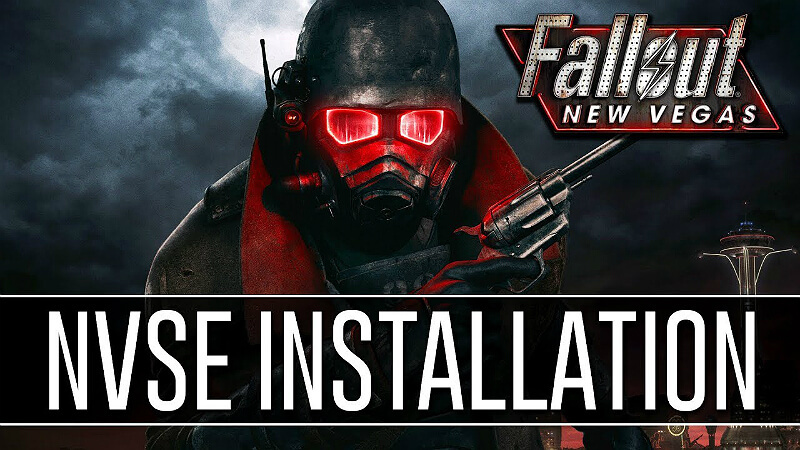 Install F: NV through Steam as per normal. Run it once, and set up your graphical options. Do this *BEFORE* you start getting the FNV4GB and NVSE going. For this step, you WILL need WINE, because the 4GB Patcher needs to be run separately. Fortunately, this only needs to be done once. 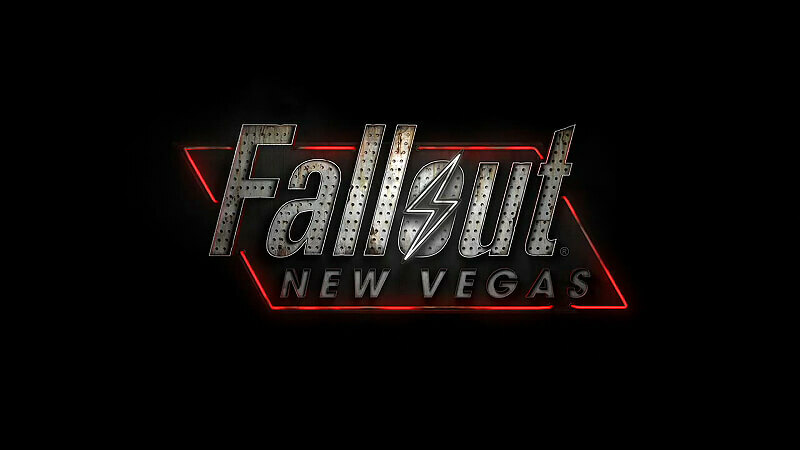 As the name implies, it patches your FalloutNV.exe file. Unzip the FalloutNVPatch.exe file into your /.steam/steam/steamapps/common/Fallout New Vegas (or wherever Steam put your install) folder. Not the Data folder, the one with FalloutNV.exe in it. Run FalloutNVPatch.exe via WINE. If it gives you an error, run it a second time. You should now have a FalloutNV_backup.exe file in your folder. If you do, then congratulations, you have successfully accomplished this step. This is actually really simple. Just extract the contents of the folder within the zip file you downloaded into your Fallout New Vegas folder. The one we just ran the 4GB Patcher in. Use WINE to run nvse_loader.exe. You may have to do it twice to get it to work. It should basically boot up Fallout: New Vegas. Hit the Tilde key (`) to bring up the command interface and type in GetNVSEVersion and it should return with the version of NVSE. 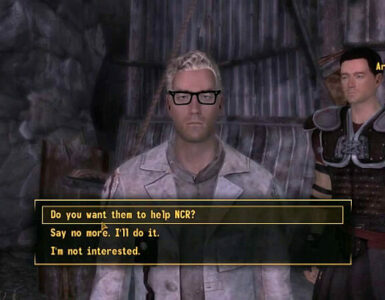 Now quit Fallout: New Vegas. 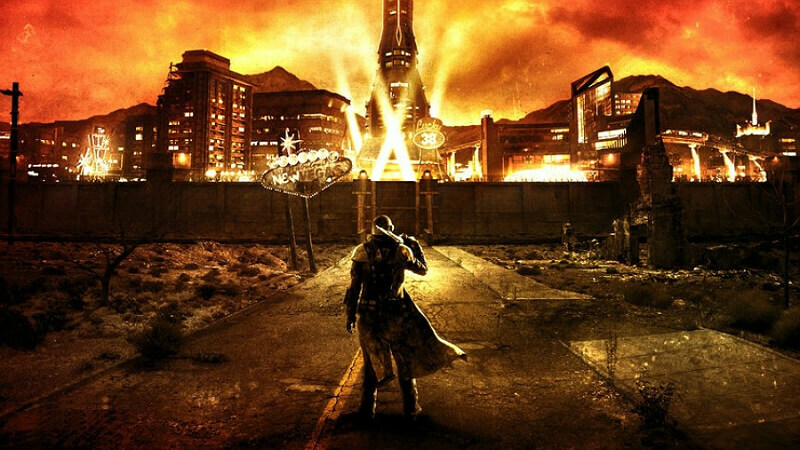 Run Fallout: New Vegas from your steam library. As is, no modifications, no additional command arguments, just run it like you were trying to run a vanilla instance. Try that command again. Did it work? Awesome! This may not work for everyone. I use Mint because it seems to be one of the most commonly supported Linux distros while also being very user-friendly. The key things here is that you WILL still need to use WINE in the initial setup to run the 4GB Patch and nvse_loader, but you should only need to do that once. After that, it should not be any additional problem over trying to get F: NV to run in Steam Play itself. I have not yet tested any actual mods dependent upon NVSE (although I plan on running NVAC and NVSR later… heck, NVSR may actually fix the stuttering and FPS drops that many people have been experiencing with the vanilla attempts). I also don’t think there is going to be a way to run a mod organizer without relying on WINE (unless someone wants to compile a version of FOMM for native Linux compatibility? 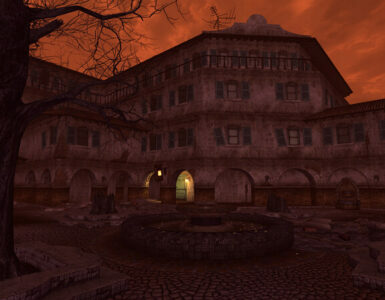 ), which might be a bit tricky when installing mods (especially complex ones like Project Nevada or AWOP). But for now? It seems to be working, at least for me. Hopefully, others may find this information useful.